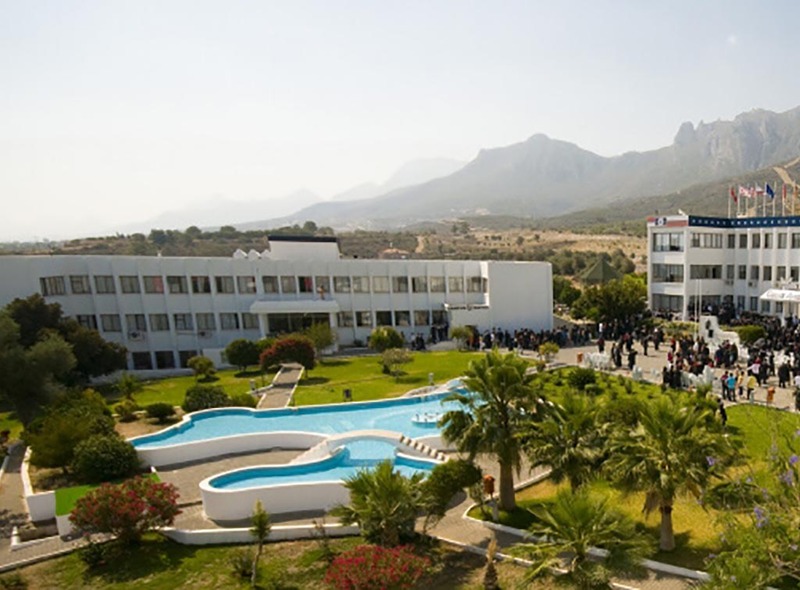 Girne American University was founded in 1985 as the first University in North Cyprus, Kyrenia. 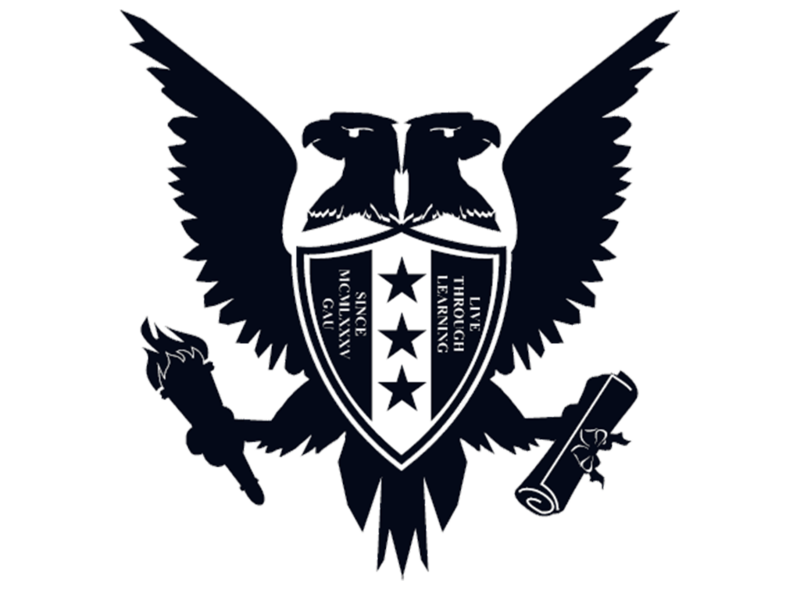 The university established as a truly global independent, university of higher education. 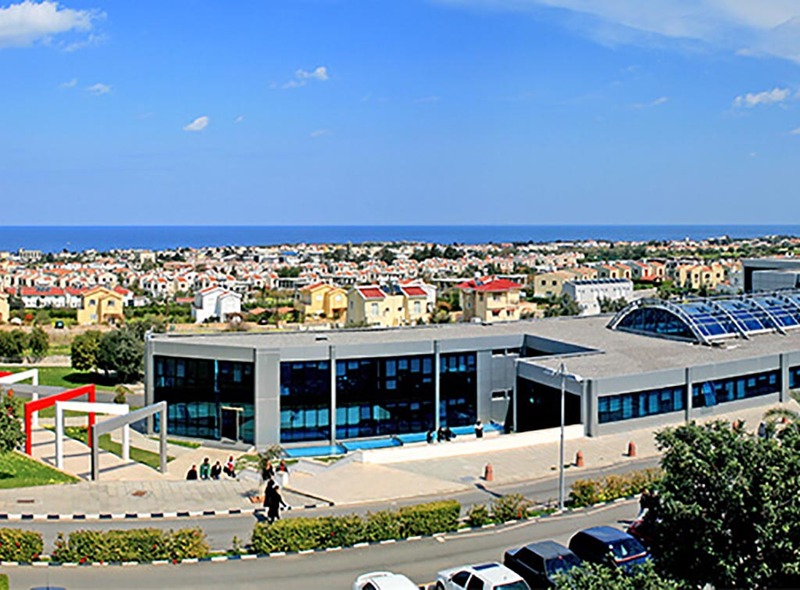 Today Girne American University is an international university with campuses. 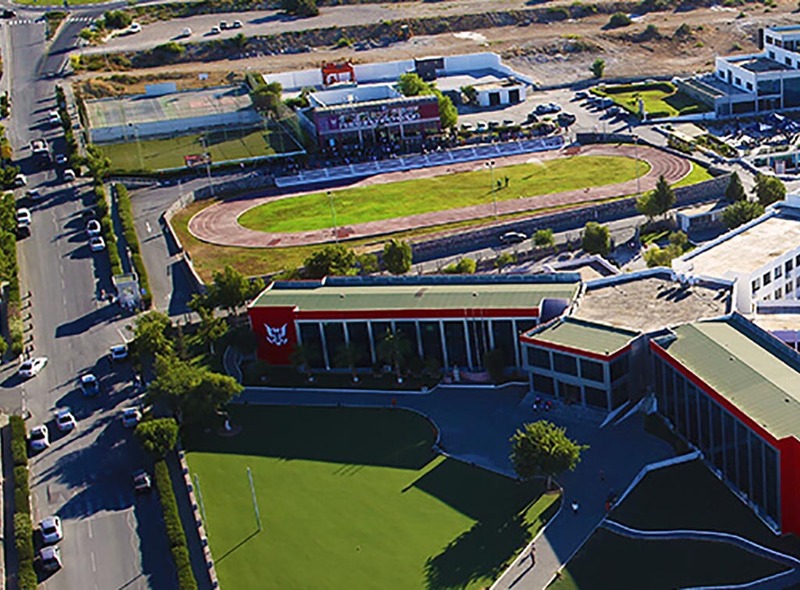 The University provides American Education Model to the students and offers students to study in the international campuses located in three different continents. 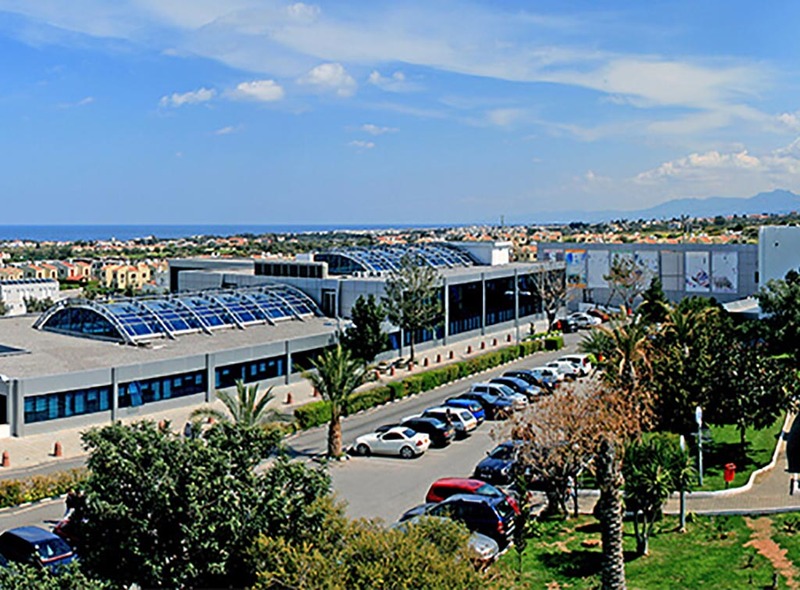 The university also offers a Summer School program for a variety of age groups at its Cyprus, UK and Singapore campuses. 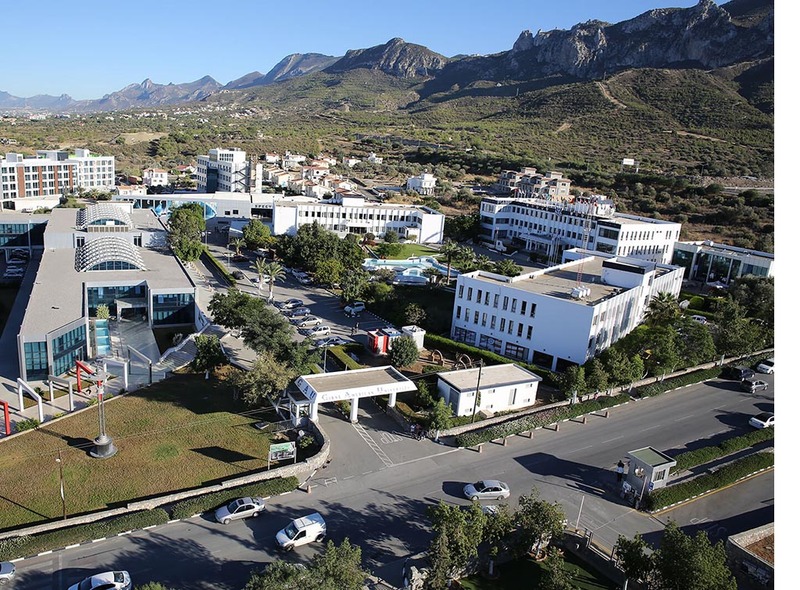 Girne American University is recognized by the Higher Education Council of Turkish Republic of Northern Cyprus and Higher Education Council of Turkey, additionally The University is member of the International Association of Universities. 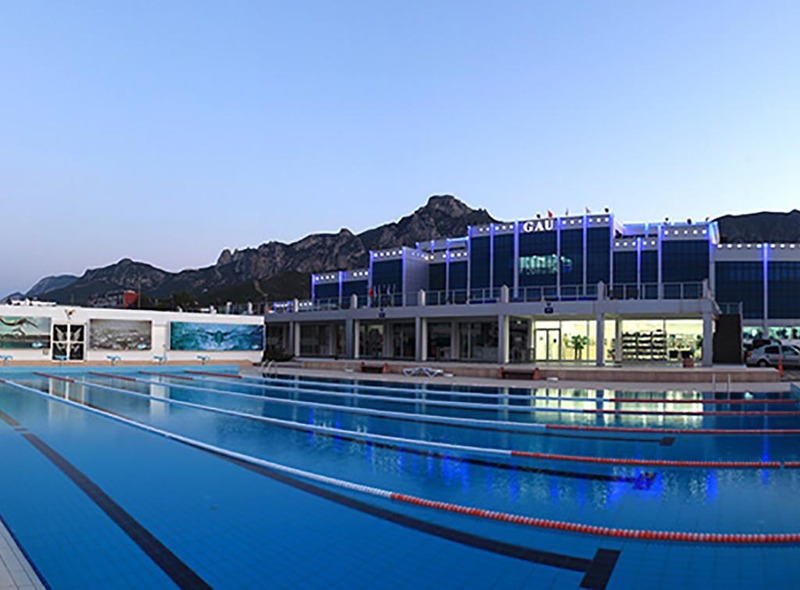 The Karmi Campus of GAU is found at Karaoğlanoğlu, a few kilometres from city centre Kyrenia. Girne American University provide bus with a detailed map of the pick-up/drop-off point at the beginning of the academic year. 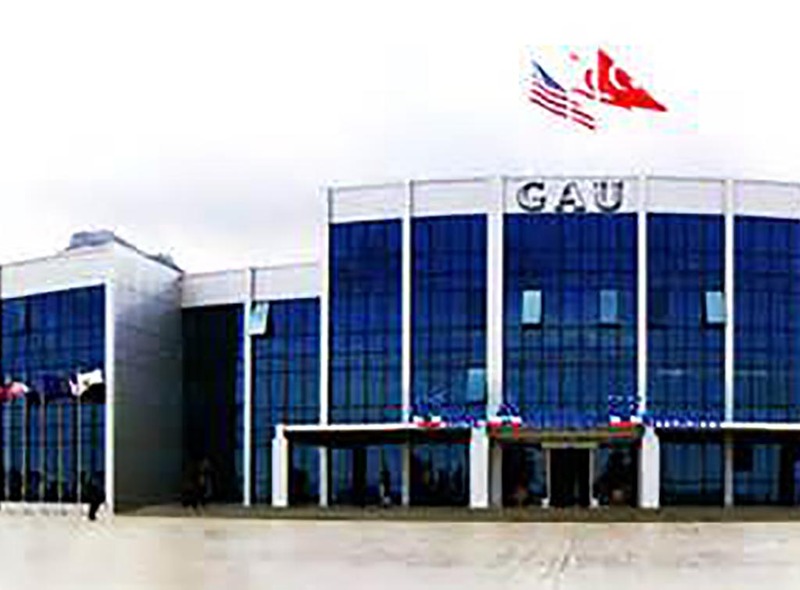 Girne American University offers for its all students to have their own busses to and from school. Busses collect students from their house and deliver them home at the end of the day. Busses run into Karşıyaka, Çatalköy and Nicosia. The University bus service is on constant rotation from Kyrenia and from the dormitories in the Town Centre, to the University. This service for students runs every half an hour. 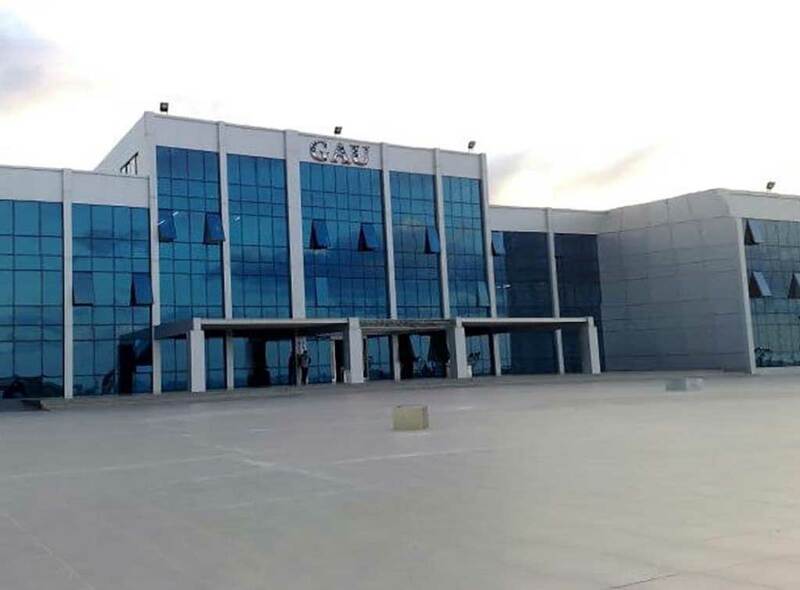 Girne American University ensures that shuttles are timely, the drivers are professional, schedules and services fulfil the needs of the University students. There is no bus service after school clubs and students may use private taxis or shuttle transfer services that some companies provide for students or travellers. Cyprus Booking has started its services with many years' experience in North Cyprus. This company provides suitable services just a lower cost for students, vacationist and small or large groups. To get more information on our taxi transfer prices please click here..